NO miles today! Rest day on the schedule!! Professional pictures are out on the Super 5k. I really like this picture(click HERE to see it). Sadler is actually a reasonable cost for photos($7.50 for a 5x7) but I've only bought one since I started running and this is just a 5k. If it were a blizzard and I could get a badass picture like Ty's half marathon(click HERE), I probably would have bought one. You can read Ty's whole story HERE and HERE. It will definitely make you want to sign up for next years Groundhog Day marathon. Are you running the Rock CF half marathon in Grosse Ile? Is so, also consider giving a donation for the support of research for Cystic Fibrosis. It's fully tax deductible. I donated and you should too! It's all done through Crowdrise and as soon as you donate, you get a receipt e-mailed to you. Go HERE to donate. Not signed up for the race yet? Go HERE. I'll have detailed information about the race in a couple weeks but don't wait for that, go check it out now. I can't wait to run this one. I ran this one a couple years ago and it's an incredible course. I'm proud to be an ambassador for their race this year. 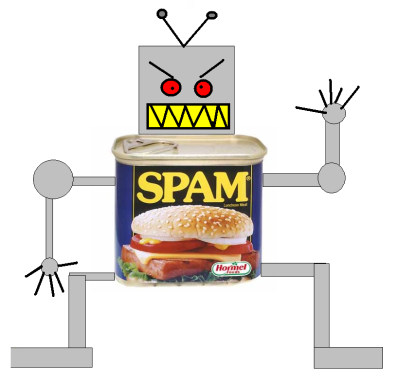 So I've been having more and more spam lately on the blog. Much of it does not get through but what it does do is clog my e-mail with notices. It's starting to drive me crazy so I might add on the stupid word scramble soon. Do you do it on your blog? Would you still comment on mine if I turn it on? Do you people get requests to do reviews? I do and I love doing reviews that are RELATED to sports/fitness/health but I think this one might be going to the extreme in relation to fitness. Not that I was asked to do a review but they wanted me to know about their Valentine's Day sale. I guess perhaps if my average reader was one of the Housewives shows stars(ah, yeah I use the term star loosely) How about it? Interested in a review of a home stripper pole? Jeez! bahaha you should totally do a home stripper pole review. Just kidding! I've been getting a lot more spam recently too. I donated to the CF foundation too. Such a great cause! I love the video Emily made to promote it too. So cool. It's much worse about 10 hours east near Boston. Rain today for us. Ugg.